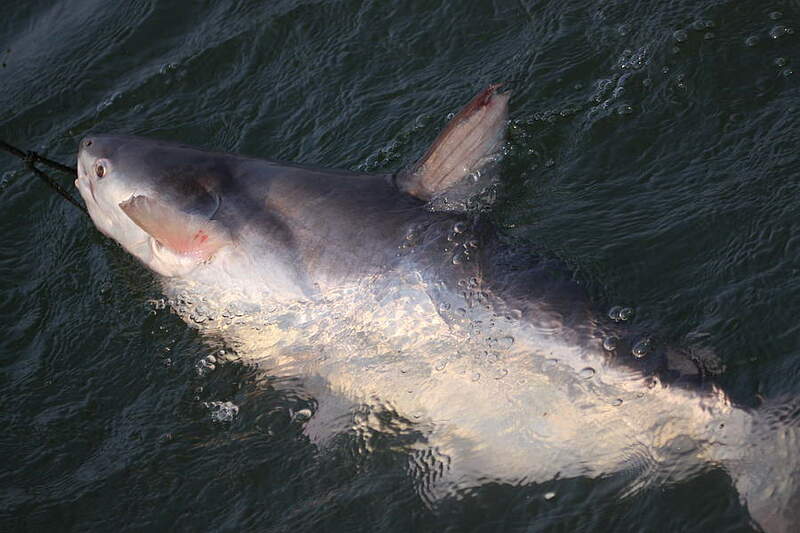 The Mekong River is home to some of the most impressive fish species in the world. 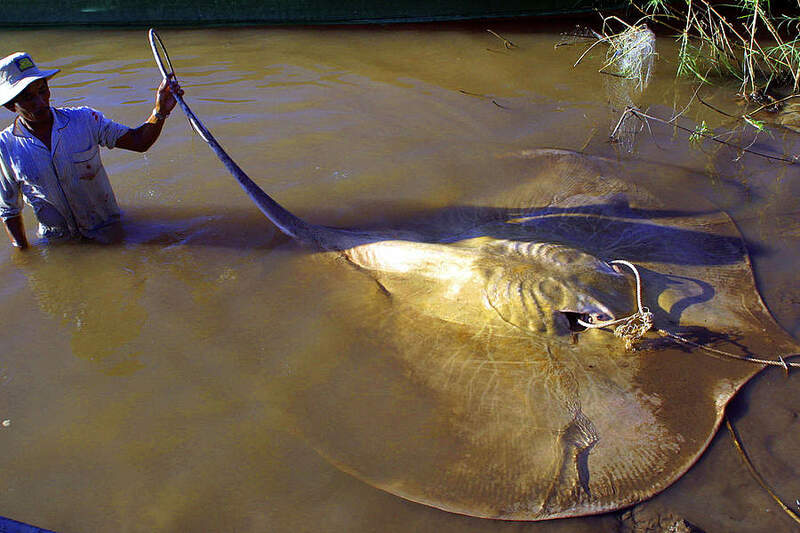 Gigantic species like Mekong Giant Catfish and Giant Freshwater Stingray inhabit the large and fast waters with their deep pools. In fact, in terms of total fish diversity, the Mekong Basin is only surpassed by the South America’s Amazon River whose basin is six times bigger in size.